Many Singaporeans these days patronize diving as an adventure sport. Like every sport, you need to be trained first and buy equipment or gears. Training is available, you just need to enrol and commit to it. As for the equipment or gears, it can be expensive but for the love of exploring the underwater world, cost does not matter. This is in Indonesia. 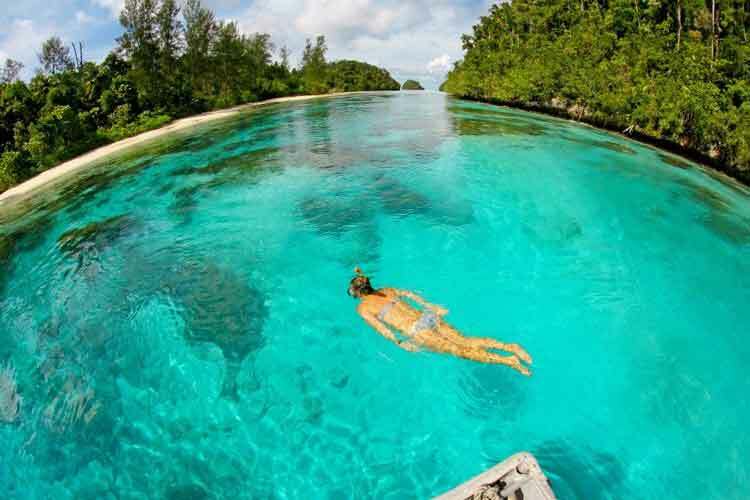 The island is in fact the one of the world’s plushest dive sites when it comes to marine life. In fact, the island nestles 537 kinds of corals and 1,074 fish species. New or not, you have to know that this is actually the ultimate diving spot or destination. The best time to go here is from October to December. The currents are strong here with water temperature of 28-30°C. This is near Thailand’s Surin Islands. 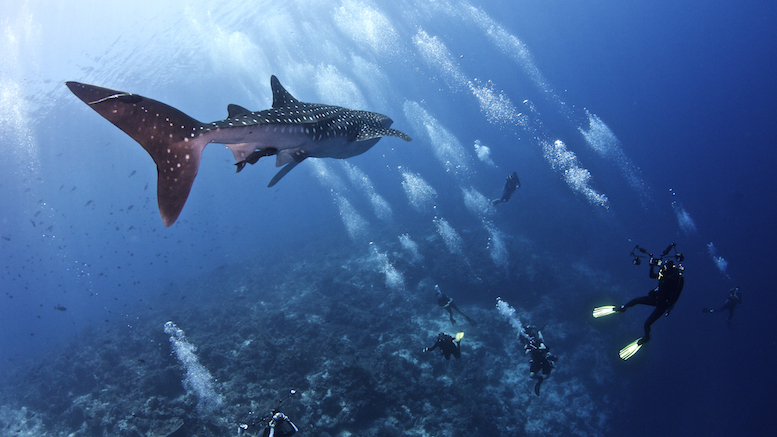 The locals call this place “whale magnet” because it is where you can find and encounter many whale sharks. If you cannot spot whale sharks, there are different things waiting for you to see here from manta rays to barracudas, pipefish, tuna and many more. The best time to go here is from February to April. The currents can be moderate or strong with water temperature of 26-29°C. Philippines also offer a remarkable dive spot – the Tubbataha Reef. 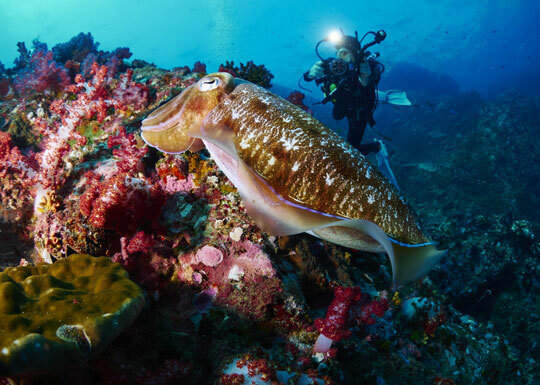 It is in Sulu Sea and many praise it to be one of the best dive destinations in the world. The main attraction here is the Shark Airport. It is called that because you will see whitecap reef sharks together with trevallies and jacks. If the ocean wills it, you will be treated with the appearance of endangered green sea turtles and hawksbill. The best time to go here is from March to June. The currents are moderate with water temperature of 26-30°C. Be reminded though that some of these sites have manta rays and whale sharks not to mention the rancorous currents and the uncanny wrecks. If these are not your thing, you should look for safer diving spots. Be careful on your way down and remember to have fun along the way! Always plan your dives if you do not want incidents to happen.